House by the sea. 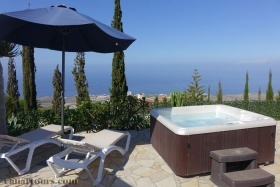 Located in the town of Los Realejos in the north of Tenerife. Maximum for 2 people . Holiday home with pool . It is located southeast of Tenerife near the Güimar . Max. for 4 people . 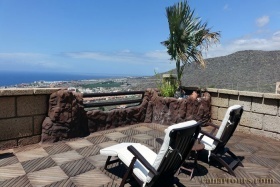 Apartment l in the south of Tenerife. 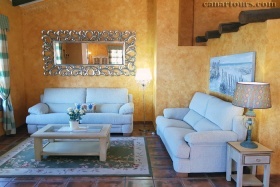 It is located in Las Moraditas near Adeje. 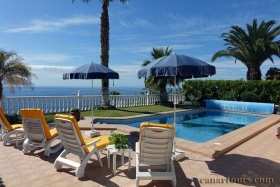 Apartment with pool in the south west of Tenerife. It is located in La Caleta. House with pool on Tenerife. It is located in Torviscas, near Las Américas. 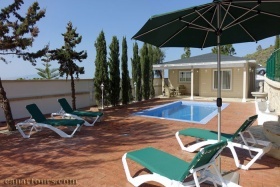 Holiday house with pool and sea view. 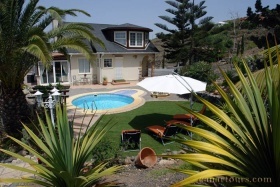 Located in Puerto Santiago in the west of Tenerife. House with Whirlpool in the south of Tenerife. It is located in Adeje. House with pool in the south of Tenerife. It is located in Las Moraditas near Adeje. Holiday house on the Canary islands. 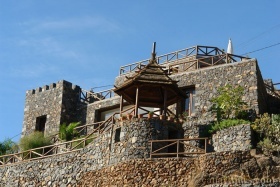 It is located in the south of Tenerife at the village Vera de Erques next to Guia de Isora. Max. 4 people. It lies to the west of Tenerife, Los Gigantes. House with pool in the west of Tenerife.